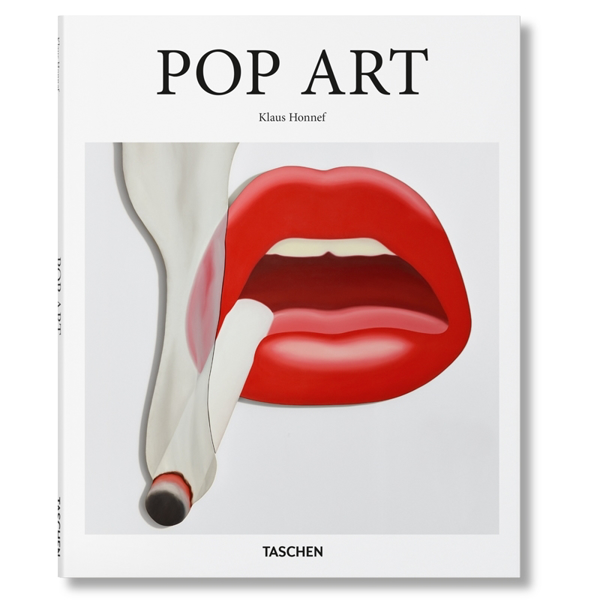 Peaking in the 1960s, Pop Art began as a revolt against mainstream approaches to art and culture and evolved into a wholesale interrogation of modern society, consumerism, the role of the artist, and of what constituted an artwork. Epitomized by Warhol’s Campbell’s soup cans, Pop Art drew on mass-market sources and products as well as the banal and kitsch. Klaus Honnef. Hardcover. 96 pages. Dimensions: W 8.3" x H 10.2"